The Grecian Bronze Cremation Urn is made from cast brass with a polished finish. It features hand carved motifs and the perfect lacquer coat to preserve its brilliance. 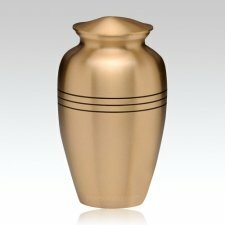 The urn is designed carefully to feature a timeless, classic look that will connect your precious memories with eternity. The Grecian Bronze Urn was featured in the New Movie "The Six Wives of Henry Lefay". 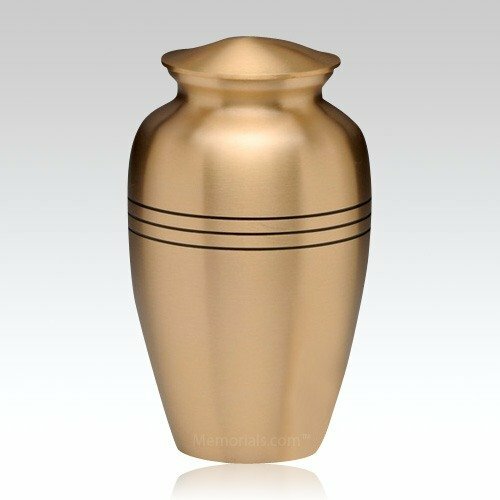 "The cremation urn was perfect for my needs. Also, I prurchased some keepsake jewelry items which were inexpensive compared to elsewhere online, and unique as well.